rzzvanica has no other items for sale. 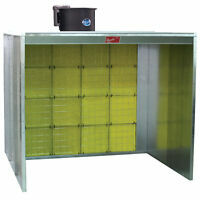 Details about (ACCUDRAFT) SAIMA SUPER-KLEEN Spray Booth Paint Booth Fully Downdraft Heated! 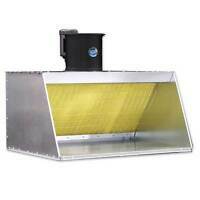 (ACCUDRAFT) SAIMA SUPER-KLEEN Spray Booth Paint Booth Fully Downdraft Heated!